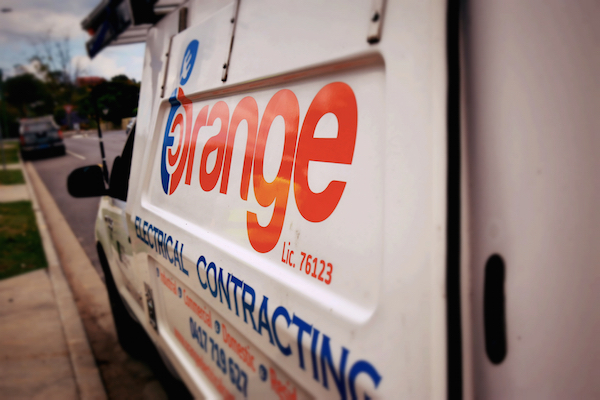 Orange Electrical offer a fast and reliable 24 Hour emergency electrical service for those times when you just can’t wait! 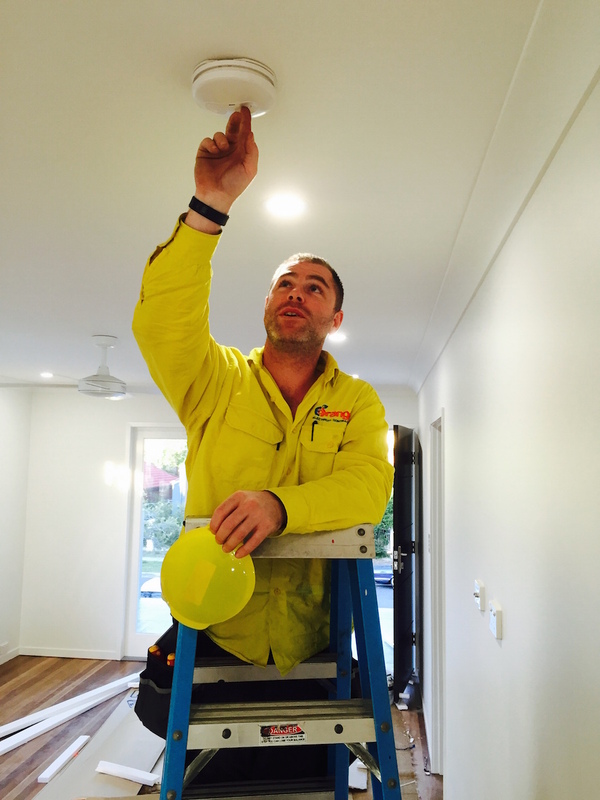 Whether it is in the early hours of the morning or on a weekend, our fully licensed electricians are ready to assist. When you call us outside of normal business hours you will be transferred to one of our “on call” electricians. 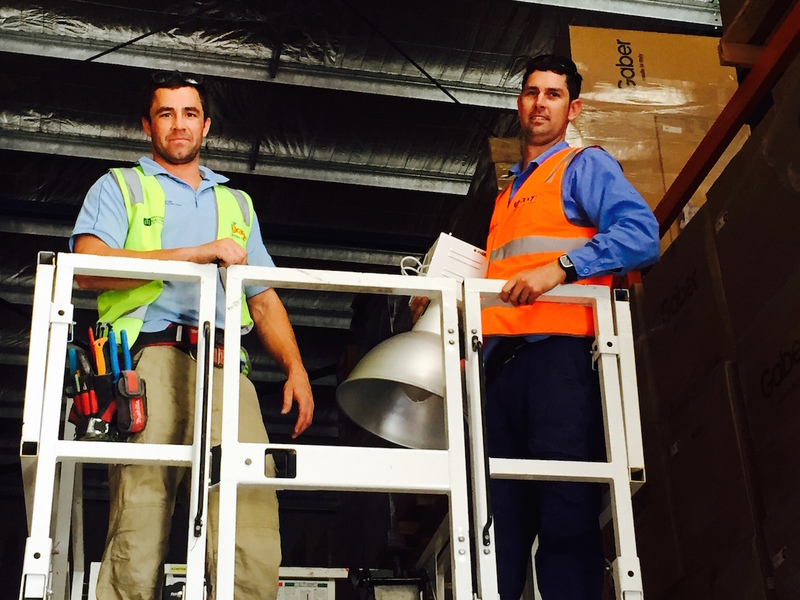 This means you will be talking to a licensed Brisbane electrician! The same licensed electrician that will come to your home and resolve your electrical issues. We won’t transfer you to an operator who has no idea how to help you and will put you on hold while valuable minutes tick away only to find that there is no electrician available. For after hours work, we charge a call out fee of $120 with a minimum 2.5 hours of billable work. How QUICKLY CAN WE GET TO YOU? 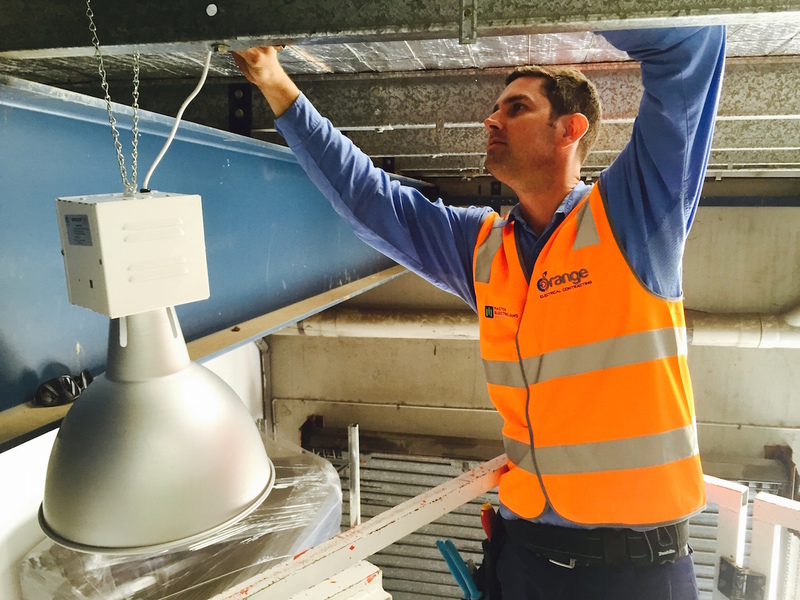 We assure our customers with skilled and punctual after hours electricians, we can get to you within 3 hours if you're within 30km of the Brisbane CBD.